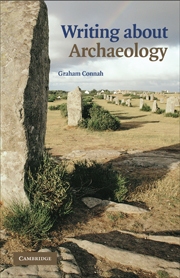 In this book, Graham Connah offers an overview of archaeological authorship: its diversity, its challenges, and its methodology. 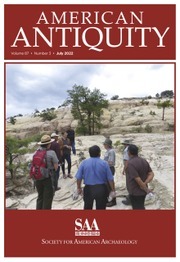 Based on his own experiences, he presents his personal views about the task of writing about archaeology. 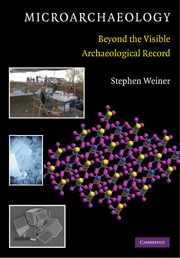 The book is not intended to be a technical manual. 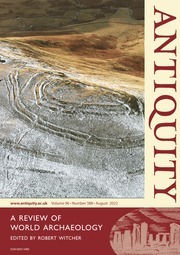 Instead, Connah aims to encourage archaeologists who write about their subject to think about the process of writing. 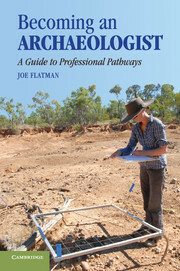 He writes with the beginning author in mind, but the book will be of interest to all archaeologists who plan to publish their work. 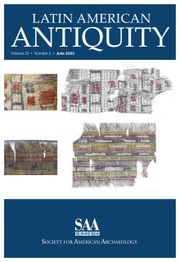 Connah’s overall premise is that those who write about archaeology need to be less concerned with content and more concerned with how they present it. 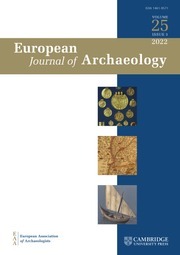 It is not enough to be a good archaeologist. One must also become a good writer and be able to communicate effectively. 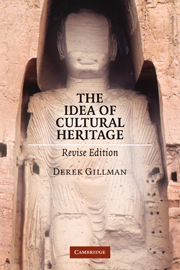 Archaeology, he argues, is above all a literary discipline. 3. Readership determines form: for whom are we writing? 8. Publishers, editors and referees: devils incarnate or guardian angels? 10. The aftermath: reviewers and readers. 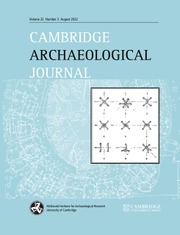 Graham Connah is a Visiting Fellow in the School of Archaeology and Anthropology at the Australian National University in Canberra. 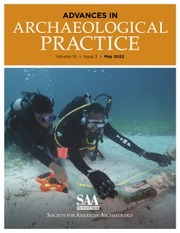 A scholar of the archaeology of Africa and Australia, he is the author of eight books and founded the journal Australasian Historical Archaeology.